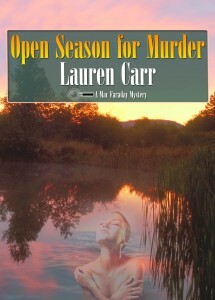 Open Season for Murder by Lauren Carr. Here is the latest installment of the Mac Faraday Mystery series. There’s such a nice balance between sensual, mysterious, bright, intriguing and delight in this cover design. 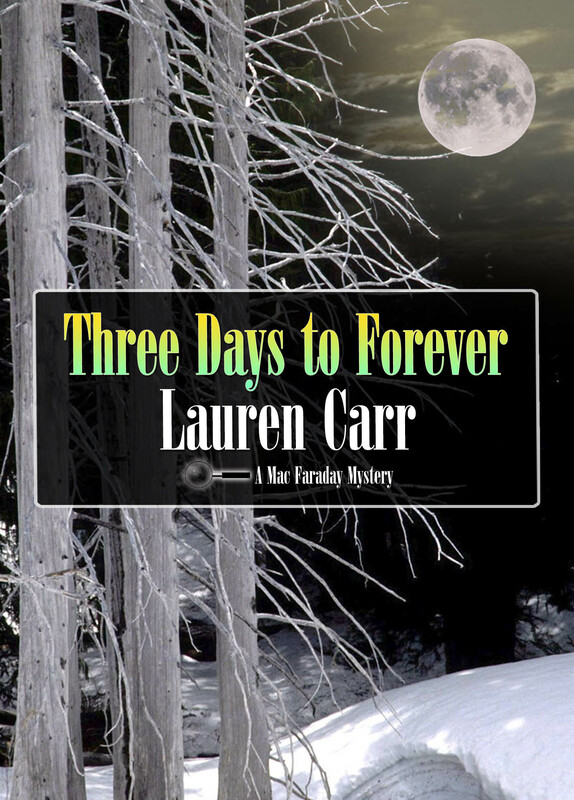 Lauren Carr continues to shine as one of the great mystery authors of our time and it’s truly a blessing to be a part of her books. The image of this main image was altered/cleaned up some so it would pop off paper, then adding the transparent/ghostly image of the woman tied the cover together nicely to draw that mysterious theme of the novel. To purchase the book, click here. To purchase the entire Mac Faraday series, click here. Hot Coco by Cindy McDonald. This was the first book I had the honor in creating for the author. 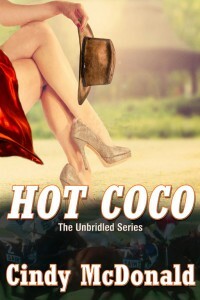 The first book cover for Hot Coco was a beautiful expression of what the author desired and it captured the essence quite well to the storyline. Two years later, I get a note that the author found herself in a pickle with a group of people who wouldn’t allow her book to be on display because they found it offensive. HARDLY! If you find the original cover offensive, you’re nuts! 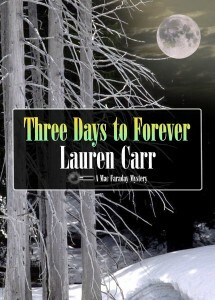 Click here to see that book cover. Holding onto a few elements from the original cover, this new book cover for Hot Coco also turned out quite well and had just enough flash/flair to probably offend someone in this world but still, the book is fantastic and the Unbridled Series is terrific. 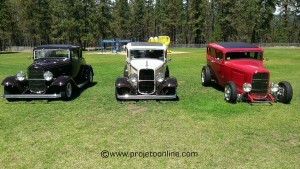 Freedom of expression, all…don’t let the uptight win! To see the full cover of Hot Coco, click the image. To purchase Hot Coco, CLICK HERE! 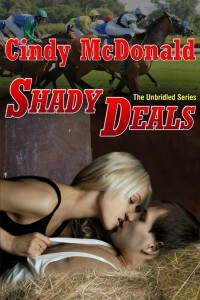 Shady Deals by Cindy McDonald. 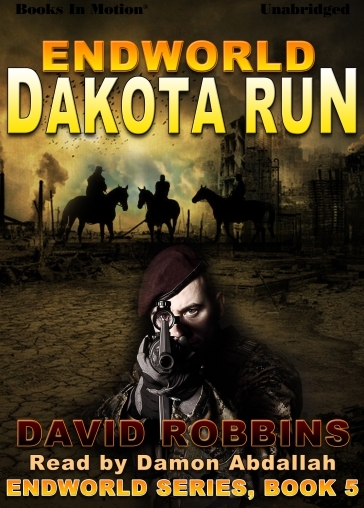 Book cover was created early 2014. 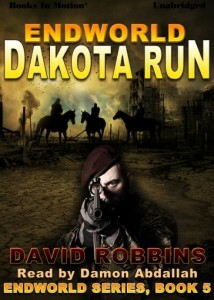 This was the the fifth book cover I have been blessed to create for the author. Each book cover created has been a nice challenge to find and enhance the right elements to make the cover come off as well as it does. Bold text, bright colors and a little passion between the couple make this book cover fly off the shelves! To see the full cover, click the image and to purchase the book, click HERE! 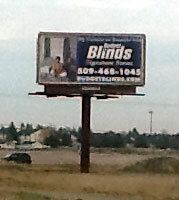 My client was kind enough to ask me to create a series of billboards once again to help spread the word of his business all over Spokane and Spokane Valley, WA. After the first experience, creating these billboards ran much smoother and executed much faster so the client could get these out to the masses even sooner. 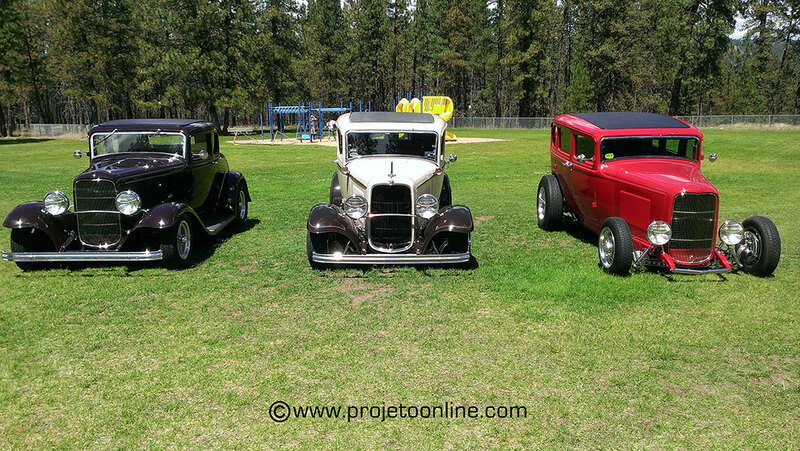 To see more of the varieties created, click this link HERE.